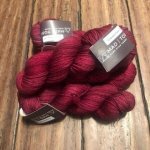 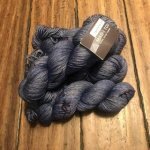 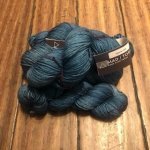 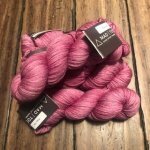 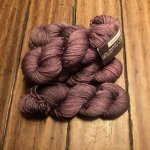 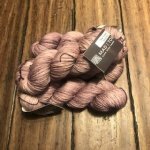 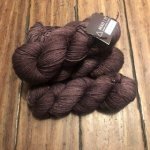 4 skeins of Madeline Tosh DK in color of your choice. 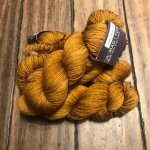 Pattern may be purchased on Ravelry. Needles not included.